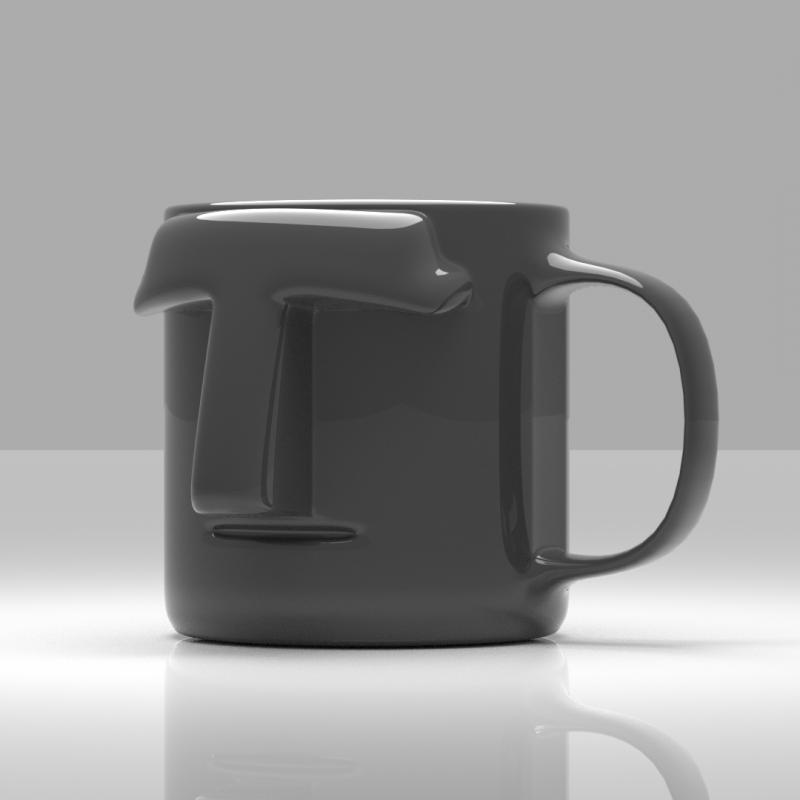 This Moai Head Mug will make you the coolest person at the party. Moai, or mo‘ai, are monolithic human figures carved by the Rapa Nui people on Easter Island in eastern Polynesia between the years 1250 and 1500. The over-large heads (a three-to-five ratio between the head and the trunk, a sculptural trait that demonstrates the Polynesian belief in the sanctity of the chiefly head) have heavy brows and elongated noses with a distinctive fish-hook-shaped curl of the nostrils. 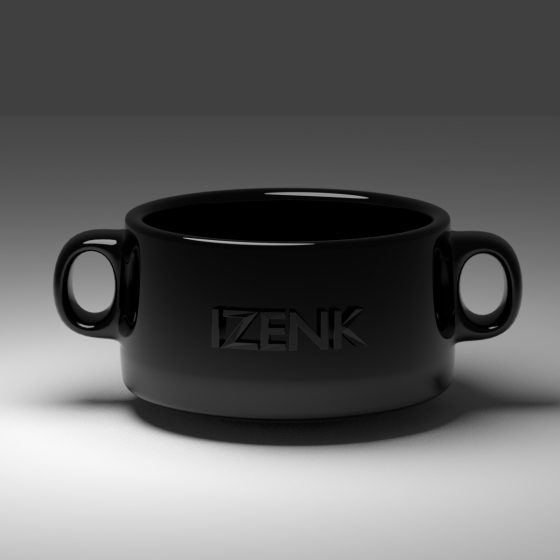 This Mug will give you class and suave at the same time. Get the "Easter Island" Moai Head Mug now. This is a Blender File.